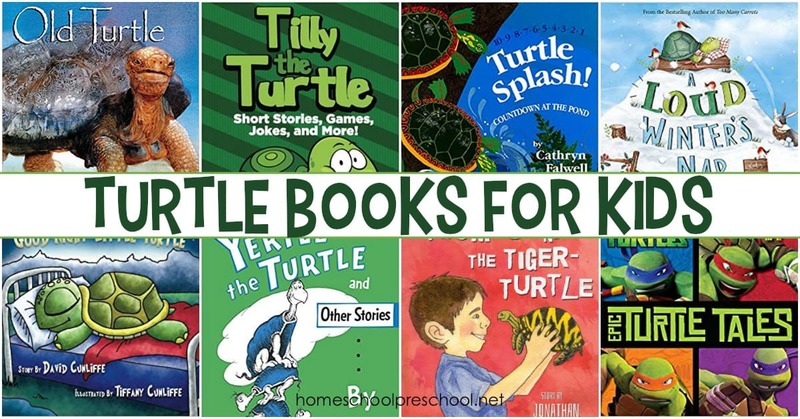 What a great collection of turtle books for preschoolers and young readers. 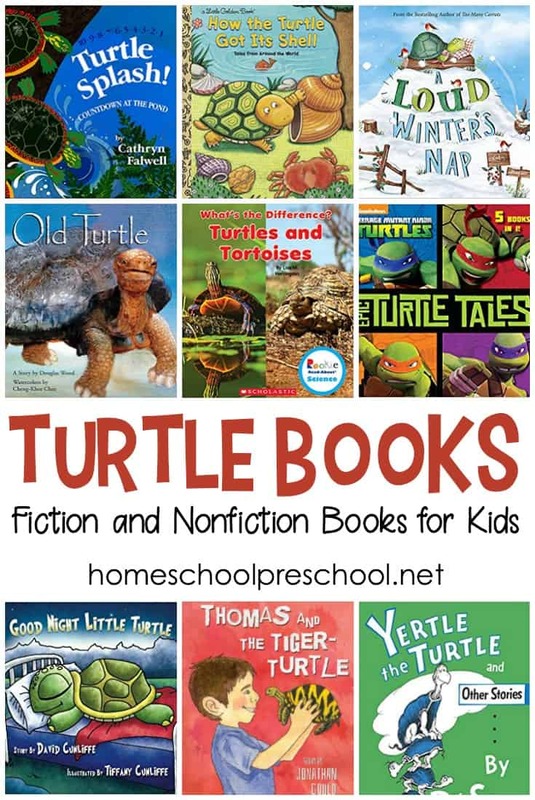 This list includes both fiction and nonfiction books to teach more about turtles. 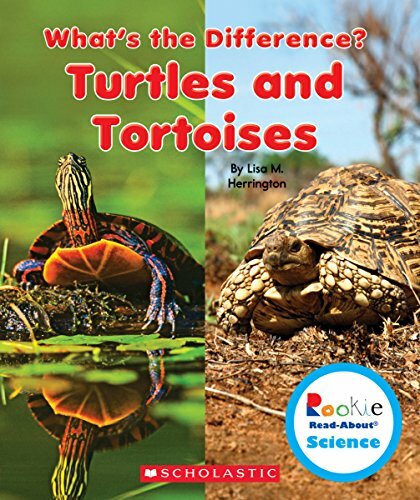 These books focus on turtles and tortoises. 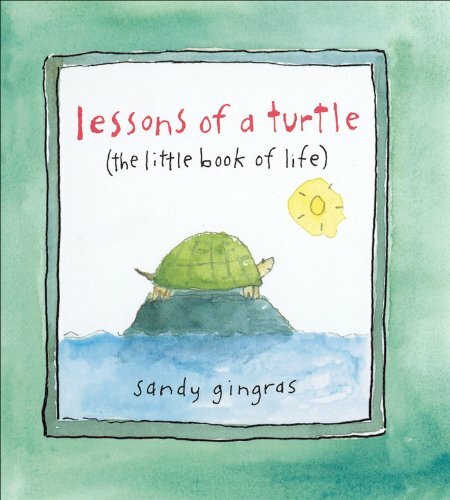 If you’d like to read about sea turtles, be sure to check this great collection of sea turtle books for kids. They’re perfect for your ocean and turtle themed lessons. 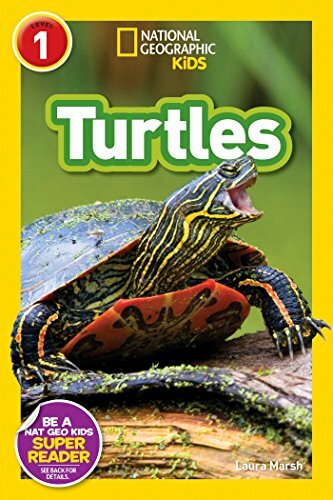 These turtle books are perfect for your animal, pond, and Letter T lessons! 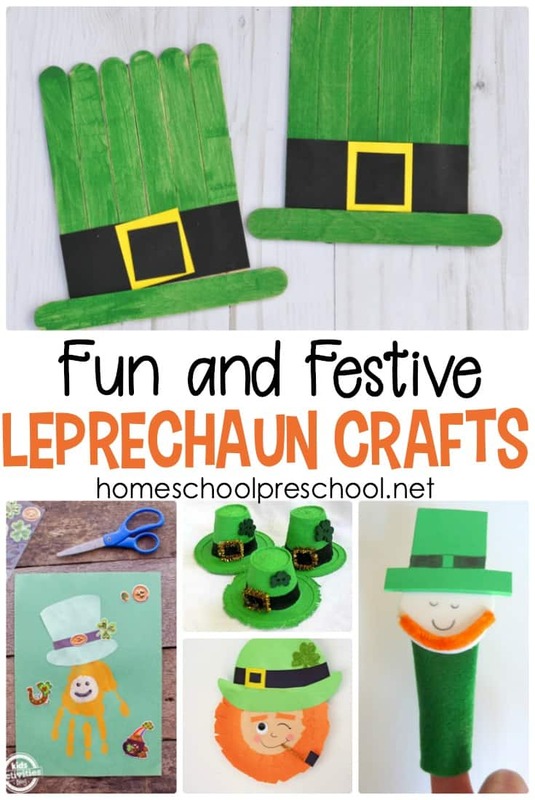 Fill your book basket with a handful of them, and spend some time reading about turtles with your preschoolers. 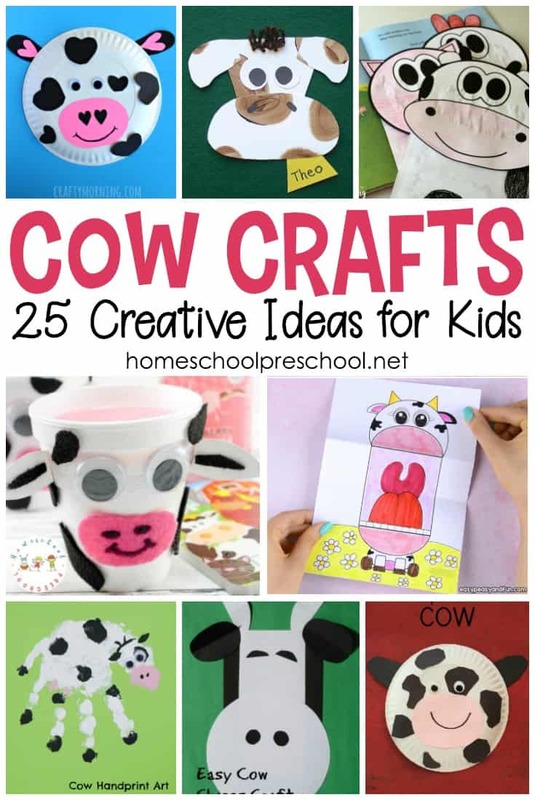 Below, I’ve featured just a handful of turtle-themed books books that will help your preschoolers learn about turtles. 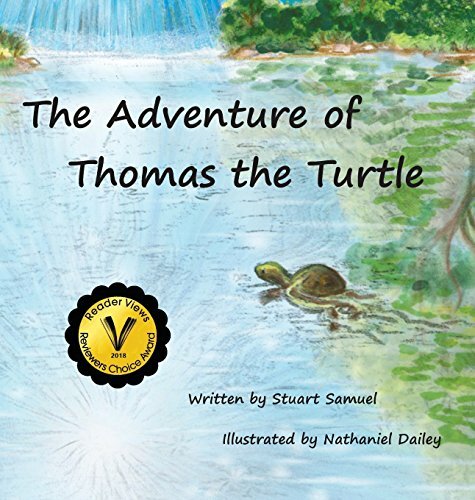 The Adventure of Thomas the Turtle – Far from home, he is determined to reunite with this family, and finally with the help of two children he succeeds. 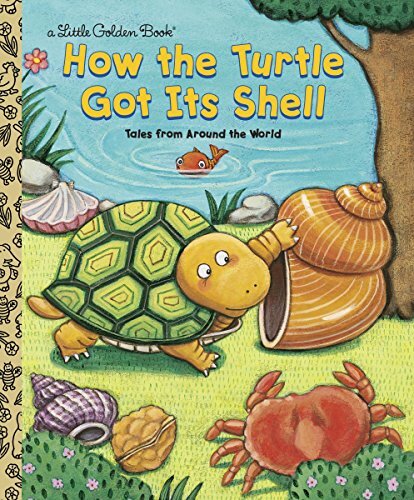 How the Turtle Got Its Shell – Delightful retellings of turtle tales from around the world, plus fun facts about turtles, are sure to please all turtle fans. 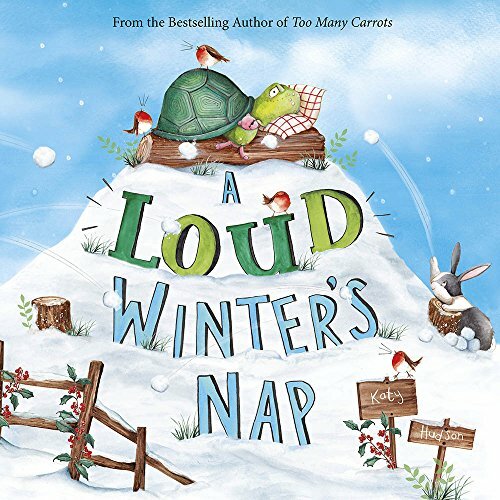 A Loud Winter’s Nap – For Tortoise, winter is good for one thing: a nice long nap. Can friends open his eyes to a season full of surprises? 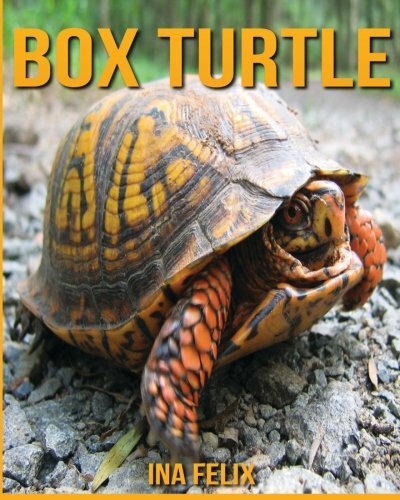 Box Turtle – This is a lovely children’s book of fun facts and amazing photos of box turtles. 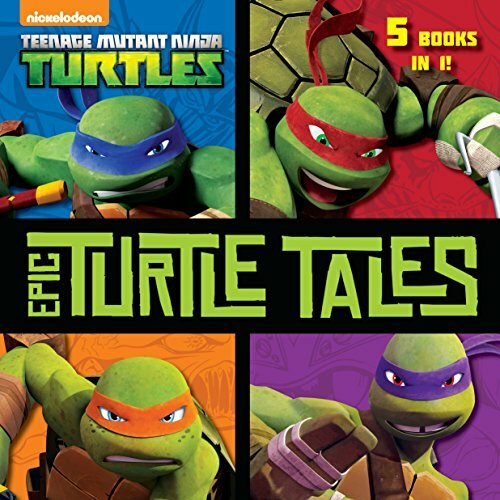 Epic Turtle Tales – Five exciting Teenage Mutant Ninja Turtles stories are collected in one hardcover storybook! 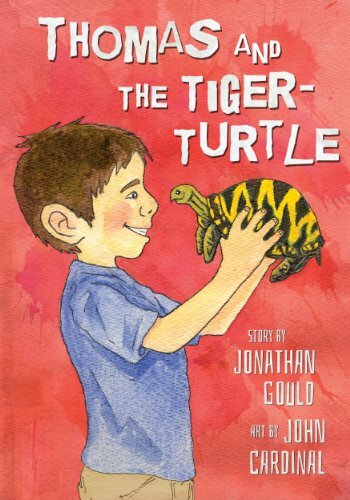 Thomas and the Tiger-Turtle – When Thomas finds a talking turtle in his yard, he’s amazed and surprised, especially when the turtle insists, “I’m not a turtle. I’m a tiger!” After a visit to the zoo and a fun chase, the turtle–or is it a tiger?–discovers an important truth and makes a fast friend. Turtle Splash! Countdown at the Pond – One by one, ten turtles splash! into the pond. It’s a colorful countdown that you can be a part of. 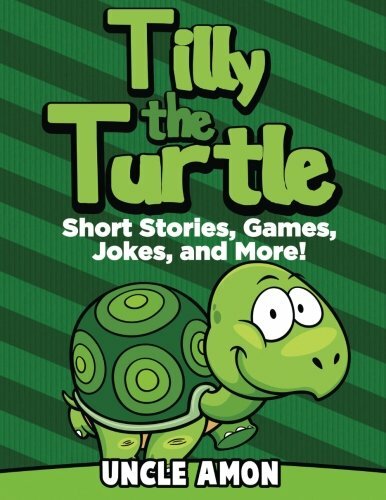 Tilly the Turtle – Tilly the Turtle is the happiest turtle in the world. Do you want to know why? 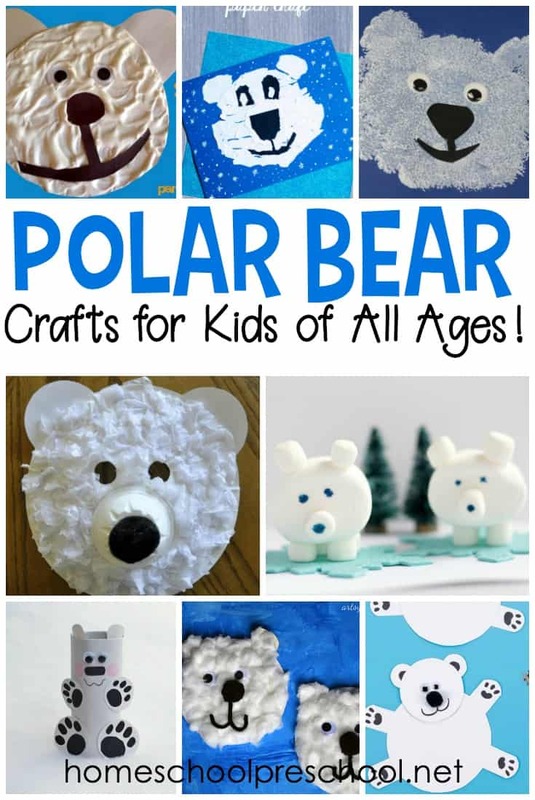 This is an excellent read for beginning and early readers. Turtles and Tortoises – They’re both reptiles. They both have shells and move fairly slowly. So how do you tell the difference between turtles and tortoises? 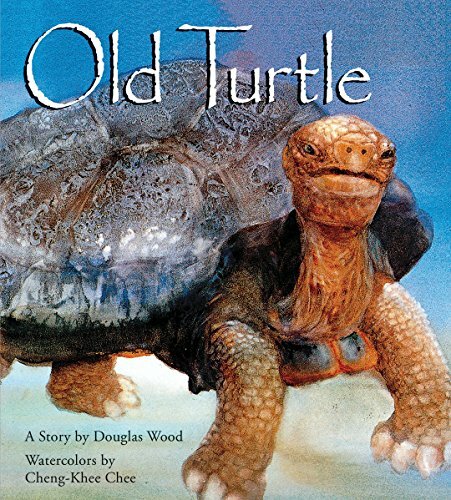 Old Turtle – Old Turtle first burst upon the publishing scene in 1992, and it was instantly recognized as a classic fable about ecology, peace, and the interconnectedness of all beings. 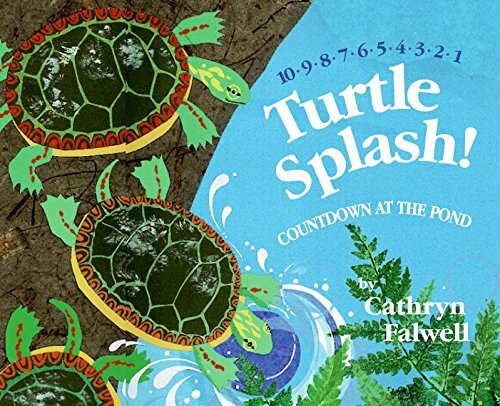 Turtles – Take a dip with turtles in this exciting reader. Packed with beautiful and engaging photos, kids will learn all about these fantastic reptiles. Lessons of a Turtle – Go with the slow! Life is about enjoying what’s around you now and finding your own path. It’s about the beauty of the journey more than the achievement of the finish line. So be like the turtle . . . notice, savor, bask, risk, grow. 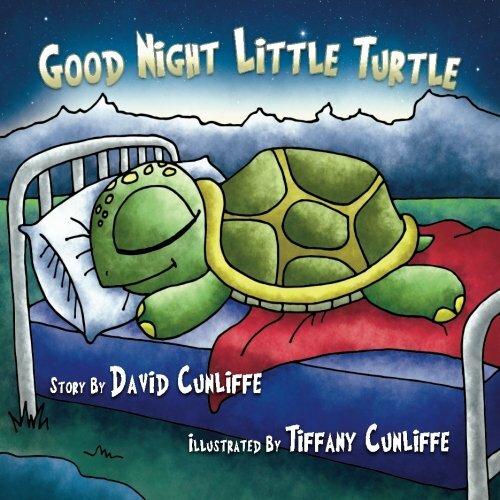 Goodnight Little Turtle – This rhyming bedtime story, with cute, brightly-colored pictures, is sure to capture kids attention and help them get calm before bed. 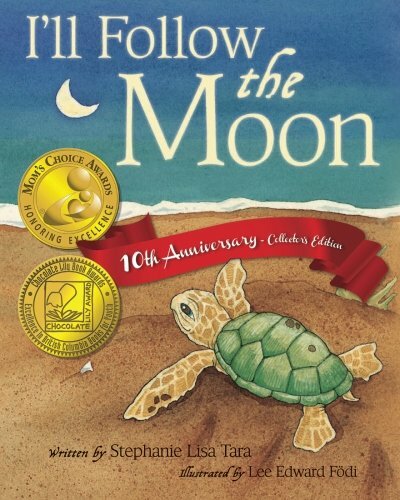 I’ll Follow the Moon – On a quiet, moonlit beach, a baby green sea turtle stirs from a dream of home. Slowly, slowly, with a tap, click, crack, the baby turtle embarks upon a mysterious nighttime journey. Gentle, tender verse and enchanting illustrations carry this tranquil tale from sand to sea. 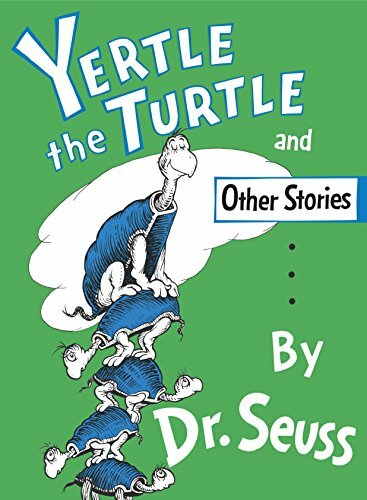 Yertle the Turtle – In this hilarious book, featuring three timeless fables, Dr. Seuss explores the pitfalls of growing too big for your boots!